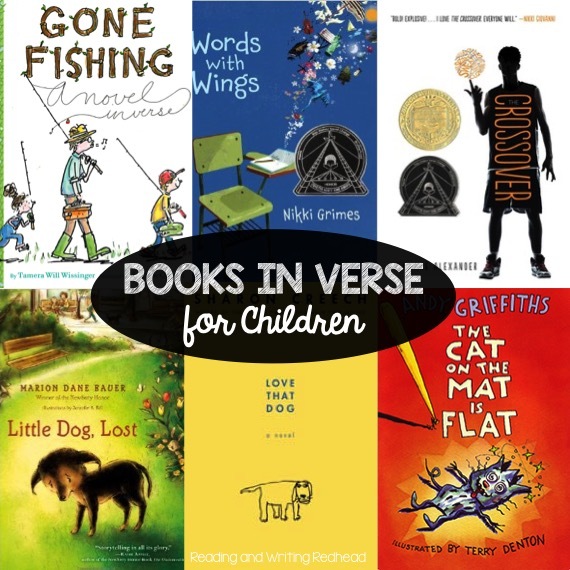 Have you tried books written in verse with your students? These types of books have been around for a while but they seem to be gaining traction this year. Why are these books so hot right now? Readers are always looking for something new and these sure are. The books are often quick and easy reads which make them more accessible to busy children, parents who are doing the read alouds, and a great way to get reluctant readers interested! If you look at the books written in verse out there, they are also really diverse. 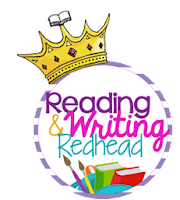 The narrators and content covers just about anything you can think of. 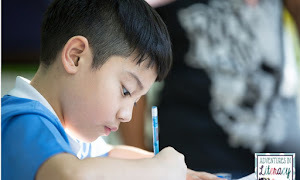 In order to help you get started with types of books, I have a few suggestions for you and some details about each book, including rough suggestions of what age level the books would be appropriate for. Of course with any book, teachers or parents should always look at it themselves to determine if it is appropriate for a specific child. 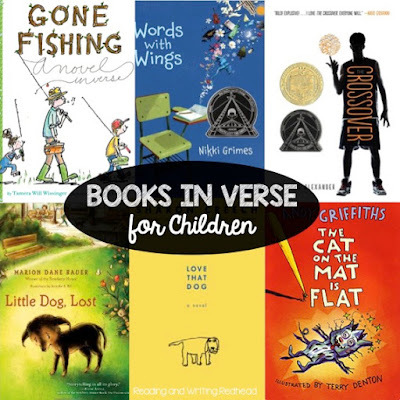 Check out these selections and let us know if books in verse are in your library! Love that Dog by Sharon Creech has been out for a while. The narrator of the story is a young boy who learns to use poetry to express himself. 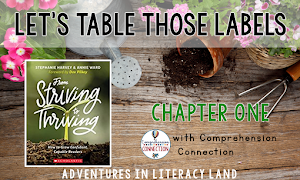 It makes for a great read aloud or for students in grades 3 and up. The Crossover by Kwame Alexander just won the Newbury. It is the tale of twin brothers and deals with issues such as the brother's new girlfriend, their relationship with their father sibling rivalry and all the ups and downs of playing basketball. Some of the verse has an edgy quality that would appeal to kids and sounds similar to rap lyrics. This is a book for older kids though, as it does have a sad ending so maybe try it for ages 10 and up. A good read for animal lovers or those who want to start a discussion with youngsters on community and relationships is Little Dog, Lost. There are several different things going on with the plot - a dog who needs an owner, a boy who needs a dog, and a neighbor who needs a friend. This is a great read aloud and I would say would work as one for ages 6 and up and maybe as independent reading for ages 7 or 8 and up, depending on the child's reading level. Gone Fishing: A Novel in Verse by Tamera Will Wissinger This one is great for children in grades 1-3 as either a read aloud or independent reading. The story consists of poems of different forms to describe the day of fishing, and has fun illustrations to boot. Kids who dont know much about fishing will still enjoy the style and the story of a boy who is excited for his day fishing until he realizes his little sister is going to tag along too! The Cat on the Mat Is Flat is another fun take on books written in verse. It is a beginning reader's books and consists of seven short stories. They are humourously illustrated and have gotten many a reluctant reader excited. They would probably be good for ages 4-8. 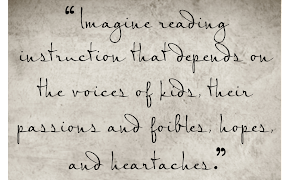 Words with Wings by Nikki Grimes is the tale of a girl whose parents separate after which she has to go to a new school. Grimes is a wonderful writing and the story comes alive. The girl, Gabby, has an understanding new teacher who helps her get her thoughts in writing and a new word of possibilities opens up. This would be a good read for students in grades 4 and up (maybe third grade depending on the student, their reading level and if they were going to read it alone or experience it as a read aloud.